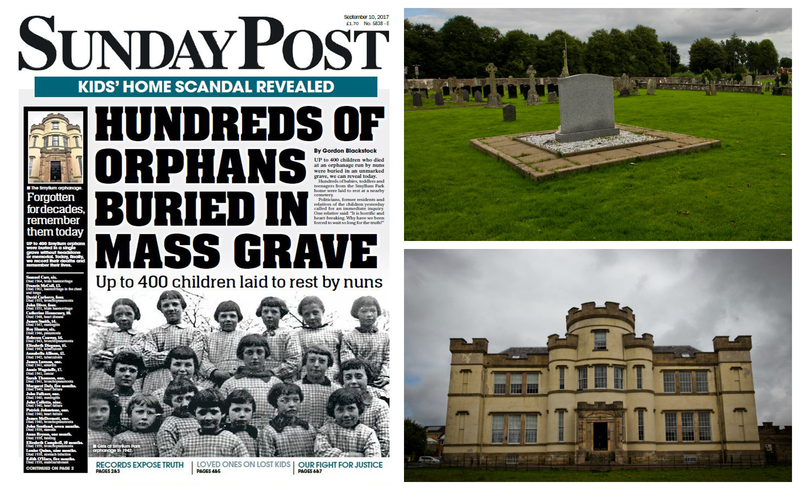 UP TO 400 children who died at an orphanage run by nuns were buried in a single unmarked grave, we can reveal today. Our investigation into Smyllum Park orphanage reveals 402 babies, toddlers and children died there between 1864 and when it closed its doors in 1981. 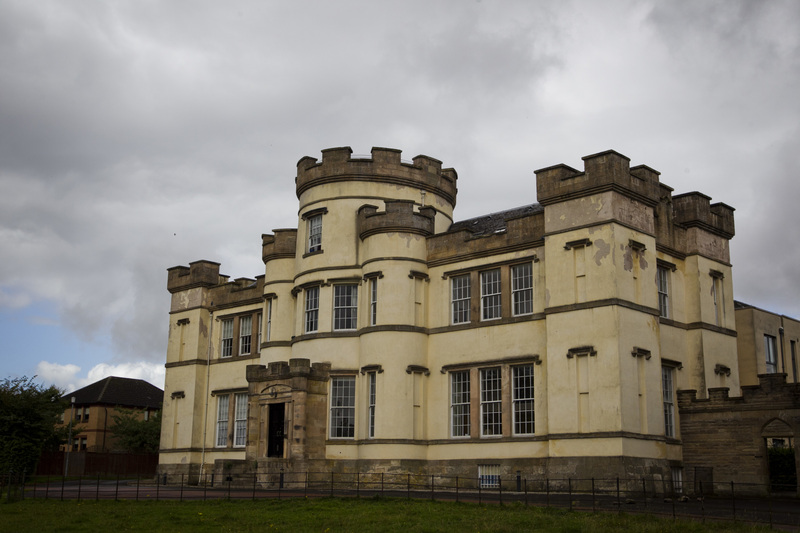 Children sent to live at the orphanage who died were buried in an unmarked mass grave at a nearby cemetery in Lanarkshire. The revelation that up to 400 youngsters – and some adults – are buried there today provoked calls for Scotland’s ongoing Child Abuse Inquiry to investigate. The order of nuns who ran Smyllum – where orphans and children of desperate Catholic families were placed – previously claimed they had records of 120 children who died there and were buried in 158 lairs at a cemetery. But our research, carried out in association with the BBC, has revealed hundreds of children died at Smyllum – far more than the charity that ran it has admitted. On average, one child died every three months there, with many believed to be buried in unmarked graves at St Mary’s Cemetery in Lanark, a mile away from the former orphanage. 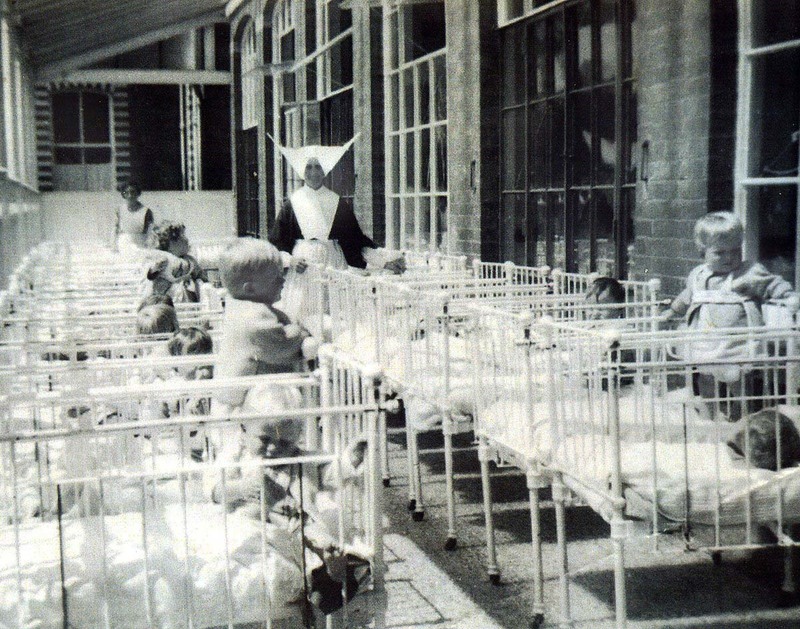 Former residents have accused the nuns and staff who ran the home – the Daughters of Charity of St Vincent de Paul – of beating and neglecting some of the children. Their allegations formed part of the campaign that inspired the ongoing Scottish Child Abuse Inquiry. The charity who ran Smyllum has already given evidence to the abuse inquiry, claiming earlier this year that abuse allegations were a “mystery” with “no evidence” of mistreatment. However, the care given at Smyllum will be scrutinised during the second phase of the inquiry starting in November. Our revelations today have provoked calls for those sessions to include an attempt to detail the children who died at Smyllum and discover how many are buried in the graveyard at St Mary’s. at the cemetery using ground-penetrating radar to establish how many bodies are buried there. campaigners by Smyllum bosses suggested 120 children had been buried at St Mary’s but relatives believed the figure was too low. Only today, almost 15 years later, can we reveal how many children may be buried there. Our attempts to get information from the Daughters of Charity were blocked but we spent three months combing death certificates stored in archives for answers. Our research – carried out in association with the BBC Radio’s File on Four programme to be aired on Tuesday – found 402 certificates listing Smyllum as the place of death or normal residence. No details are recorded of the children’s lives, apart from their names, date of birth and when they died. Causes of death include accidents and diseases of the time such as tuberculosis, flu and scarlet fever. Some died of malnutrition. Our research was carried out by Janet Bishop, of the Association of Scottish Genealogists And Researchers In Archives. She trawled through more than 15,000 official records. It is believed most, without parents or families able to pay for funerals, are buried at St Mary’s. We checked with surrounding cemeteries and local authorities and found only two of the 402 laid to rest elsewhere. 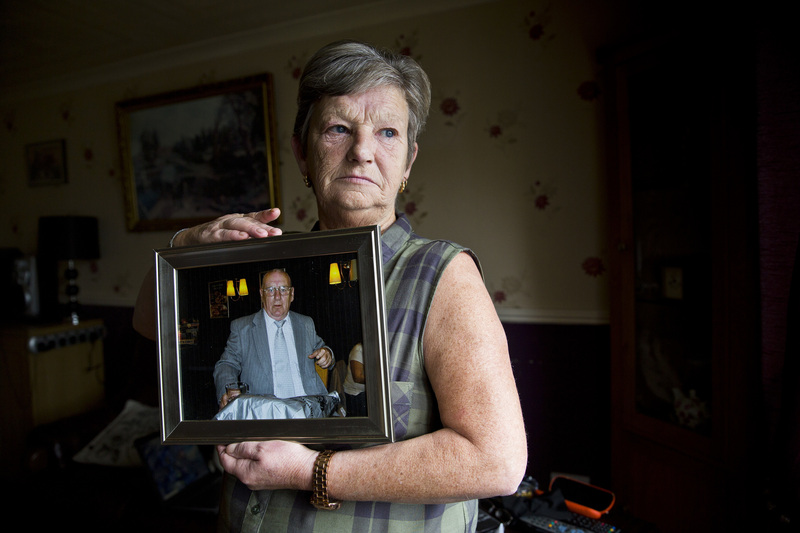 Janet Docherty is the widow of former Smyllum resident Frank, who passed away in April. She is pleased her late husband’s suspicions about the true death toll at Smyllum were correct. There were 11,601 children who passed through Smyllum Park between 1864 and 1981, according to evidence given at the Scottish Child Abuse Inquiry. It means the death rate among one to 14-year-olds was at least 30 deaths per 1000. Analysis of figures from the National Records of Scotland, reveal the highest mortality rate among children aged between one and 14 was in 1901 when 10.4 deaths per 1000 were recorded. But, in a statement, it said: “We are Core Participants in the Scottish Child Abuse Inquiry and are co-operating fully with that inquiry. “We remain of the view that this inquiry is the most appropriate forum for such investigations. “Given the ongoing work of the inquiry we do not wish to provide any interviews. SMYLLUM Park orphanage and children’s home was opened by the Poor Sisters of Charity after being gifted to them by a benefactor in 1864. Soon after opening, the order also turned a small row of houses in Lanark into the town’s only hospital called St Mary’s. The order, now known as the Daughters of Charity of Vincent de Paul, says that 11,601 children lived there between1864 and its closure in 1981. It was sold off in the 1990s to build three-bedroom flats. A second phase of sessions starting at the end of November is expected to last four weeks and will investigate the care given by nuns at Smyllum and four other residential care establishments run by the Daughters of Charity. Those include youngsters who went to the nearby St Charles’ Certified Institution in Carstairs.